Tuesday action has been concluded in the FIBA Champions League. Here are the full results! Monaco and Banvit are top of the Group A, tied at 6-1. 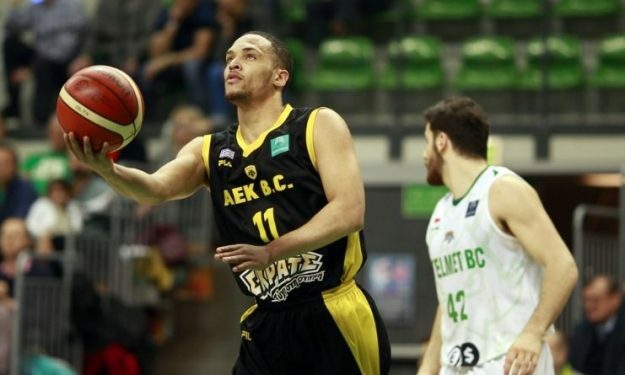 Aris have dropped three straight and are now at 4-3, same as CEZ Nymburk. Ironi Nahariya and Fraport Skyliners share a 3-4 record, Helios Suns and Bakken have one win each. Group B and C have been quiet for a day. Group D sees a new force up top, Avellino have joined Juventus Utena on a 5-2 record. Iberostar Tenerife could join them tomorrow. SIG Strasbourg are at 4-3, dropping Mornar to 2-5. Busiest group of the day was Group E! Besiktas have lost their first game of the season, but they still lead the charge at 6-1. MHP RIESEN Ludwigsburg keep winning in dramatic fashion, they are now at 5-2, AEK have fallen to 4-3, and then there are four 3-4 teams: Sassari, Partizan, Zielona Gora and Proximus Spirou Charleroi. Szolnoki Olaj are at the bottom of Group E, with a 1-6 record.